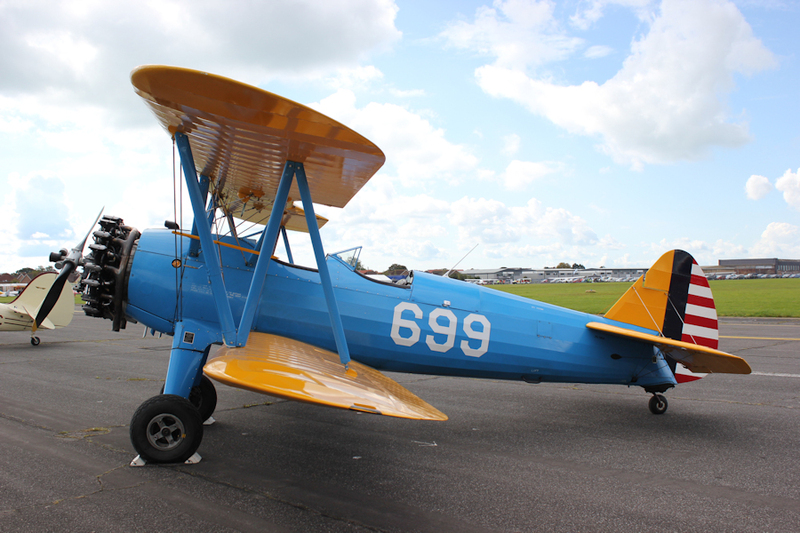 Put on a leather flying helmet, start the engine, and take to the air in a biplane in one of these vintage aircraft flights. Who can resist the allure and romance of a flight experience in the sort of aircraft that would have been flown by the aviation pioneers of decades ago? There is something magical about flying in an aircraft from the early days of aviation. They may be old be don’t worry about the performance as these aircraft are kept in tip-top condition by the very best in aircraft mechanics and restorers. Open cockpit flying in a Tiger Moth is quite a contrast to flying in a modern light aircraft. It’s a similar contrast to that of driving in an air conditioned car compared to being on a motorbike. 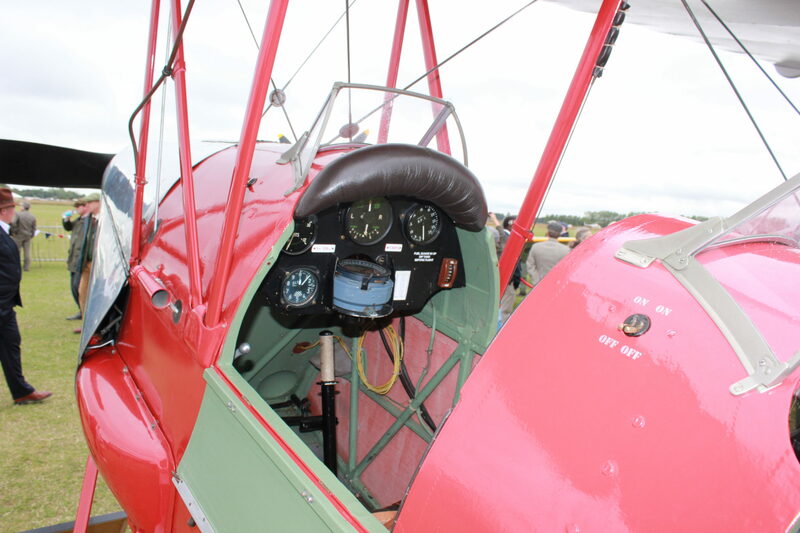 In the cockpit of a Tiger Moth, Stearman, or some other aircraft designed in the 1930s you can smell the grease of moving parts, the engine’s vapours, and the leather of the seat and perhaps your own clothing. You can feel the vibrations of the wind through airframe and the stick between your knees. It’s aviation as it was for the early pioneers and it’s a good lesson for those softened by too much comfort and gadgetry. 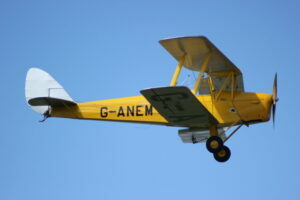 As an alternative to a flight in a vintage aircraft such as a Tiger Moth how about a Boeing Stearman flight? These aircraft trained many of the American fighter pilots of World War II. They’re heavier than a Tiger Moth and consequently have a more powerful engine that makes a distinctive growl during some turns. 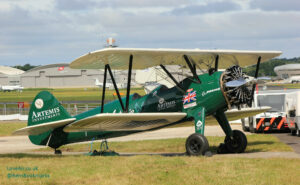 If you’ve been to any of the airshows in the UK you may have seen the Breitling Wingwalkers whose display consists of two Stearmans. For anyone interested in experiencing flight in vintage aircraft there are several options available. There pleasure flights aboard one of the airliners of the Golden Age of aviation in the 1930s and there are flying lessons in a De Havilland Tiger Moth or a Boeing Stearman. Join our Facebook group – Private Pilots Licence – PPL and Beyond and interact with other students. Post questions, share knowledge and experiences. Click any of these titles to view a playlist of videos explaining options and providing advice.